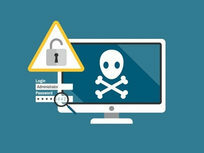 Keylogging is the action of recording keys struck on a keyboard and mouse clicks so that the user is unaware that their actions are being monitored. 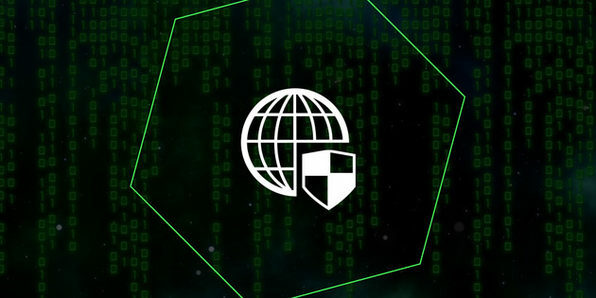 It's an advanced, and extremely useful tool for ethical hackers to analyze how people are using a network or system to determine security threats. 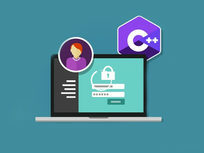 In this course, you'll learn how to code at an advanced level in C++ to build a keylogger from scratch, adding a powerful weapon to your ethical hacking arsenal. Jerry Banfield has a Masters degree from the University of South Florida in May 2014, was certified as a state law enforcement officer in South Carolina in 2007, and has a bachelors degree earned from the University of South Carolina in May 2006. 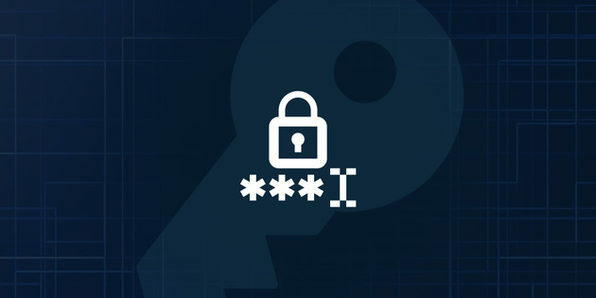 One of the most common internet security violations is cracking passwords, which makes this course a universally valuable one. Throughout these 4 hours you'll learn methods to both protect your account passwords and common password hacking techniques. You'll be better prepared to defend yourself online and be armed with valuable IT knowledge that can help qualify you for high-paying careers. This course is hosted by StackSkills, the premier eLearning destination for discovering top-shelf courses on everything from coding—to business—to fitness, and beyond! login page of any website can be cloned? As the Internet grows, threats to users are becoming more complex and difficult to beat. For established and aspiring network security specialists, it's essential to stay ahead of the security threat curve. 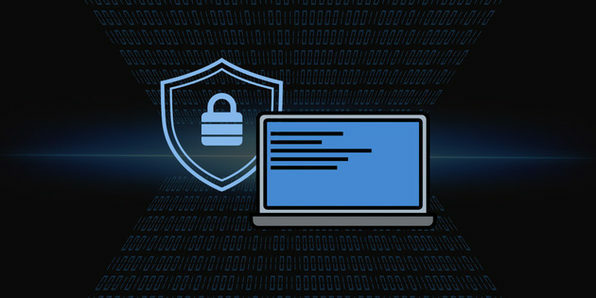 In this course, you'll be introduced to a series of lesser known web attacks and you'll be given a crash course in how to prevent them. 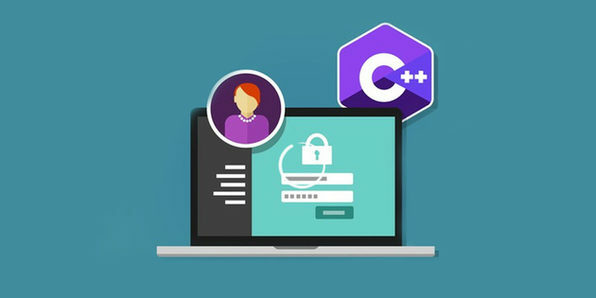 This is an outstanding course for professionals looking to broaden their knowledge of their field, as well as beginners interested in web security. Ajin Abraham is an Application Security Engineer by profession having 5+ years of experience in Application Security including 2 years of Security Research. He is passionate on developing new and unique security tools than depending on pre existing tools that never work. Some of his contributions to Hacker's arsenal include OWASP Xenotix XSS Exploit Framework, Mobile Security Framework (MobSF), Xenotix xBOT, MalBoxie, Firefox Add-on Exploit Suite, Static DOM XSS Scanner, NodeJsScan etc to name a few. He has been invited to speak at multiple security conferences including ClubHack, NULLCON, OWASP AppSec AsiaPac, BlackHat Europe, Hackmiami, Confidence, BlackHat US, BlackHat Asia, ToorCon, Ground Zero Summit, Hack In the Box and c0c0n. 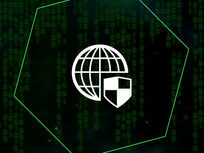 As the world moves more and more data and communications to the Internet, the demand for ethical hackers and penetration testers is higher than ever. 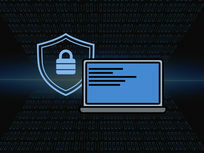 In this demo-heavy, comprehensive course you'll be immersed in the basics of ethical hacking, from installing the preferred penetration testing OS, Kali Linux, to the many varieties of network threats. This is an excellent first step towards a new career in an exciting IT field. 16- What is a trojan? 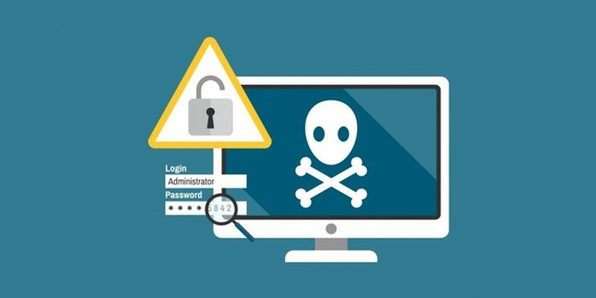 Computer and network security is one of the fastest growing and most important sectors of technology, meaning companies will pay big bucks for ethical hackers. 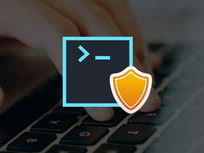 This is the perfect course for leaping into this lucrative career as you'll learn how to use ethical hacking to reveal potential vulnerabilities in information systems. By the end of this course you'll be well versed in the IT skills you need to be a network security pro. Mohamed Ramadan is a Security Ninja with over 7 Years experience in Ethical Hacking, Penetration Testing, Malware Reverse Engineering, Forensics, Securing Websites and Servers. He is a featured guest in many popular TV Shows and in many popular news websites. He Found and Reported Many Security Vulnerabilities in Google, Facebook, Twitter, Microsoft, Nokia, Adobe, Apple, AT&T, RedHat, SoundCloud, GitHub, Etsy, Nokia Siemens, Zynga and Constant Contact. Listed in Nokia Siemens Networks Hall of fame as a Prime Reporter! Smartphones can be extremely vulnerable to web attacks, and the mobile security industry has grown exponentially as a result. 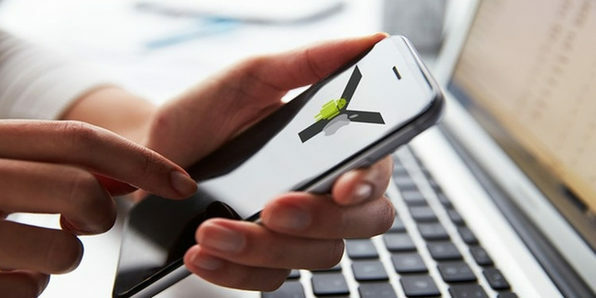 With frequent app releases and updates, it can be very difficult to maintain a mobile app testing environment. In this course, you'll learn how to configure an extendable, scalable web framework called the Mobile Security Framework to perform automated security analyses of mobile apps. 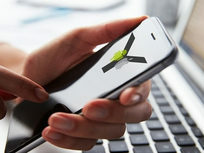 This is the course to put you on track for a high-paying career in mobile security. Ajin Abraham is an Application Security Engineer by profession having 5+ years of experience in Application Security including 2 years of Security Research. He is passionate on developing new and unique security tools than depending on pre existing tools that never work. Some of his contributions to Hacker's arsenal include OWASP Xenotix XSS Exploit Framework, Mobile Security Framework (MobSF), Xenotix xBOT, MalBoxie, Firefox Add-on Exploit Suite, Static DOM XSS Scanner, NodeJsScan etc to name a few. He has been invited to speak at multiple security conferences including ClubHack, NULLCON, OWASP AppSec AsiaPac, BlackHat Europe, Hackmiami, Confidence, BlackHat US, BlackHat Asia, ToorCon, Ground Zero Summit, Hack In the Box and c0c0n. What information you should look for? How to Hack a network? What is a Vulnerability and Exploit? How to search for Buffer Overflow? How to Compromise a System through Buffer Overflow ? What is Web Application Hacking? 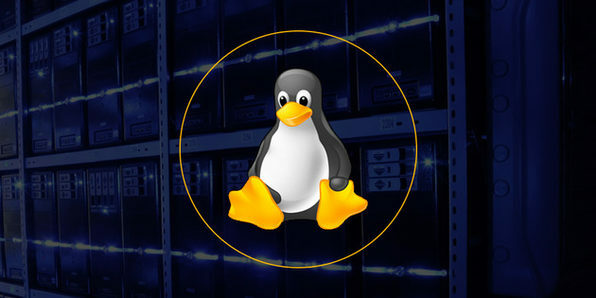 Linux system security is an absolute necessity for companies across many industries, and capable penetration testers are an equally important asset. 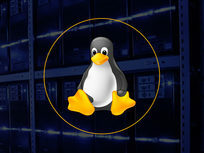 Being able to tighten up security across Linux systems will put you in major demand in IT circles and make finding ethical hacking work much easier. 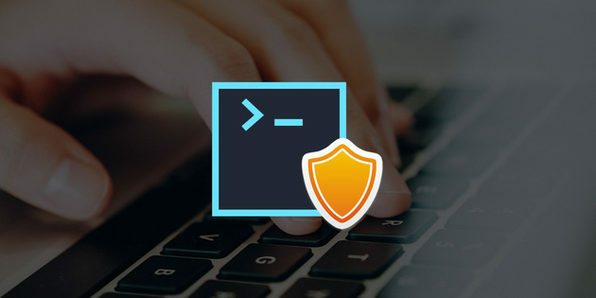 By the end of this course, you'll be proficient in protecting any Linux system and have the tools you need to start on a new and exciting career path!